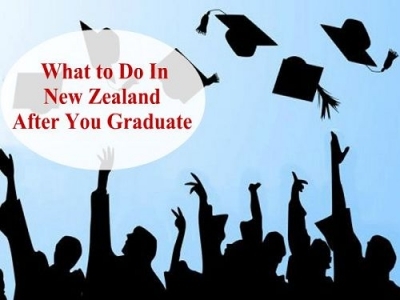 ﻿ How to Apply at Top Universities in New Zealand 2019? 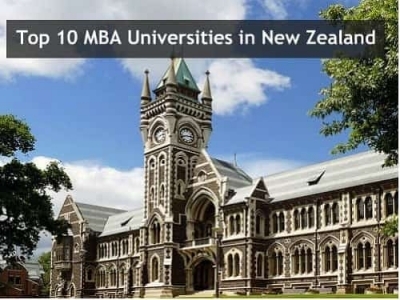 How to Apply at Top Universities in New Zealand 2019? 3. How To Apply at New Zealand Universities? 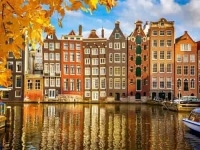 There are tests required for the specific courses and programs such as GMAT or GRE , check with the University you are applying to, and if there is a requirement, you will have to submit the test scores along with the application. As you will be studying in an English Speaking University in New Zealand, to comprehend what is being taught and submit the assignments, you are required to have a basic level of English Language Proficiency. Most Universities in New Zealand has a set requirement of minimum scores in IELTS, TOEFL or PTE (English Language Proficiency Tests). 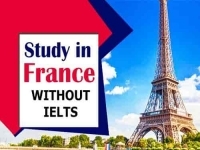 If not met with the certain requirements for the course, you might be asked to enrol for an English Language Course in New Zealand to meet the program requirements. 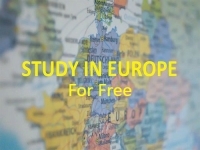 There are two application deadlines to study in New Zealand for higher education at the University. During Summer, the deadlines to apply at New Zealand Universities fall in June-July. For the Winter deadlines, January-February are the months. The Application Process and the Deadlines will change with courses and Universities in New Zealand. It is always advisable to research your course details and be prepared with all the documents and test scores before applying. An Acceptance Letter from a University in New Zealand, A place to stay in New Zealand, Enough monetary funds to sustain yourself during your stay. The maximum Validity of this Visa is for four years.